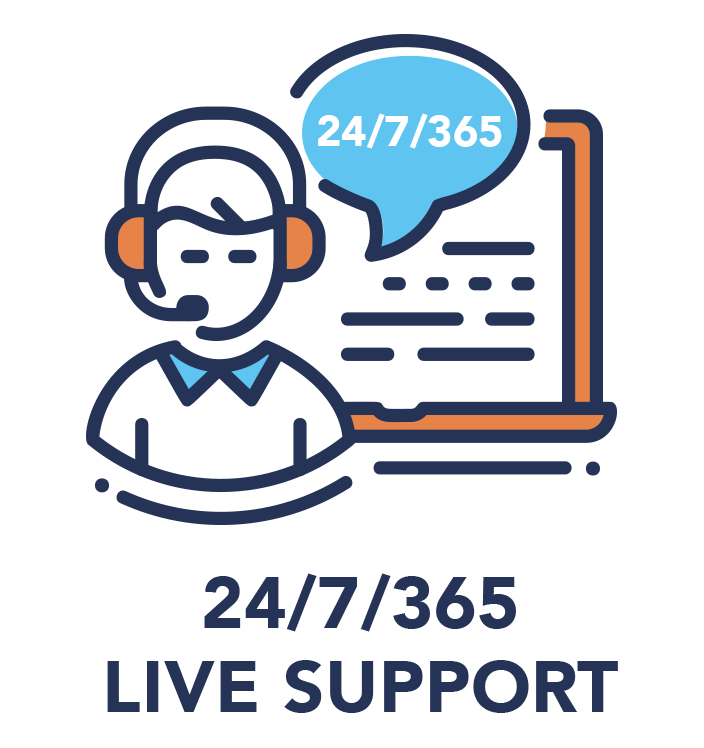 From branch office to enterprise — on-premise to cloud, our 24/7 global support team has you covered start to finish. Netgate provides a number of TNSR technical assistance options. First, access to TNSR community forums is free. 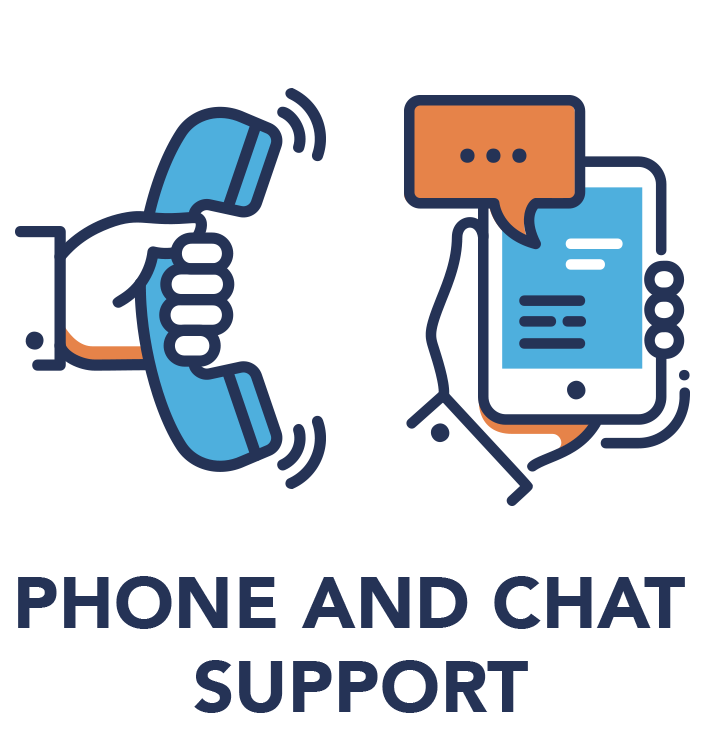 The forums serve as a watering hole where questions and issues can be directly addressed by knowledgable users and Netgate staff. Additionally, full TNSR documentation and our product resource library are free. These information sources provide in-depth guidance on both what you can do with TNSR and how to do it. Forums, documentation and the resource library are valuable for trial users and buying customers alike. 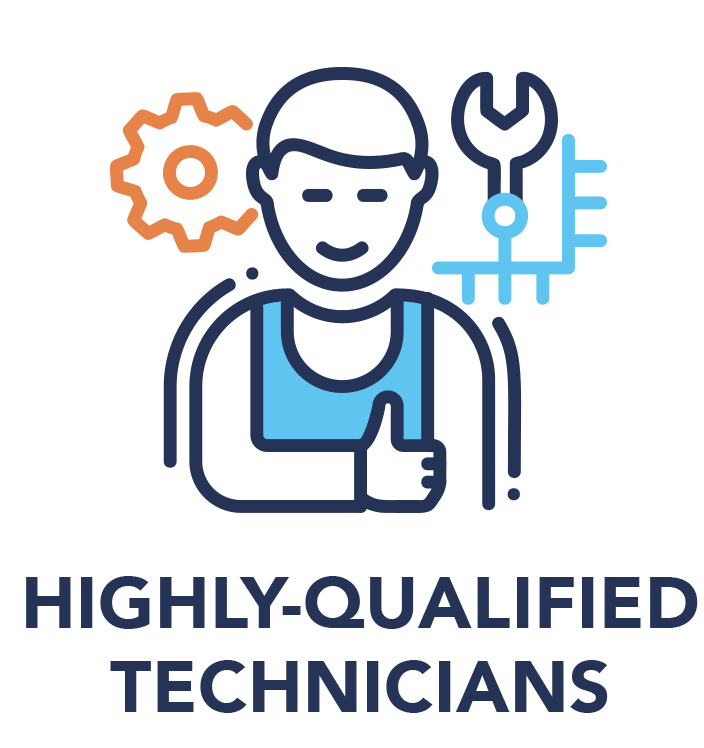 For paying customers, annual software subscriptions include access to our Technical Assistance Center (TAC) professionals. TNSR Business and TNSR Business Plus both offer direct access to TAC personnel, but are differentiated by Service Level Agreement (SLA) and form of contact. Find out the right TNSR product and level of support for your organization from our comparison table below. TNSR Business is designed for users who need high performance firewall and/or router throughput where up to 1-10Gbps NIC instances are deployed. TNSR Business is popular for Small Office/Home Office (SOHO), lab, branch office, virtual office, and retail locations. 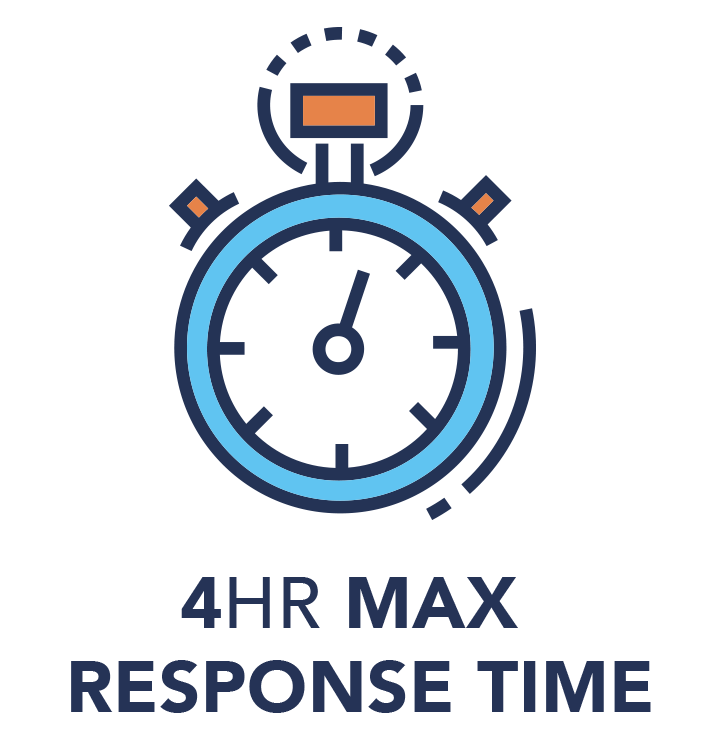 TNSR Business Plus is identical to TNSR Business, except that it has a more aggressive SLA response time and expanded contact options. TNSR Enterprise is designed for enterprises and service provider user who have secure networking scale needs from 10 to 100 or more throughput needs, as well as additional carrier-grade infrastructure features. Annual subscriptions are automatically bundled with our highest level of technical assistance. Choose the right product and support combo for you. Netgate provides a number of TNSR technical assistance options. Select which is right for you.